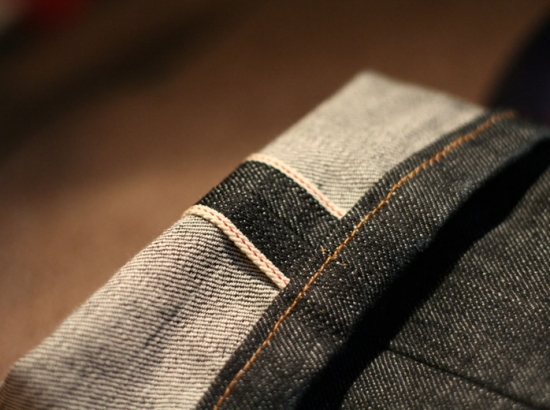 Vidalia Mills (VM) is a startup denim manufacturer producing high-quality fabrics using sustainable and eco-friendly processes. VM is located in a Persistent Poverty County in a rural, low-income community with high unemployment. VM procures its cotton from local farmers who are compliant with the E3 Sustainable Cotton program. VM’s highly-efficient equipment will make VM cleaner and more efficient than virtually all existing U.S. textile mills. 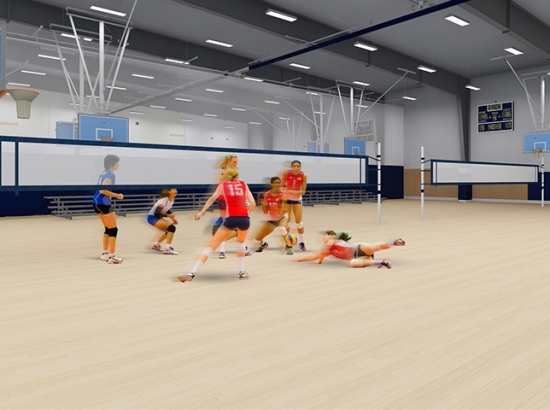 The Norfolk Family YMCA (YMCA) is renovating and expanding its existing community facility, more than doubling its square footage, increasing membership and services offered. With more than 8,100 members, the YMCA is the centerpiece of rural Norfolk and the only indoor-recreational facility within an eight-county region of rural northeast Nebraska. The YMCA serves all age groups and abilities and is particularly committed to supporting individuals with mental and/or physical challenges or struggling with substance abuse. The YMCA does not turn anyone away for an inability to pay. 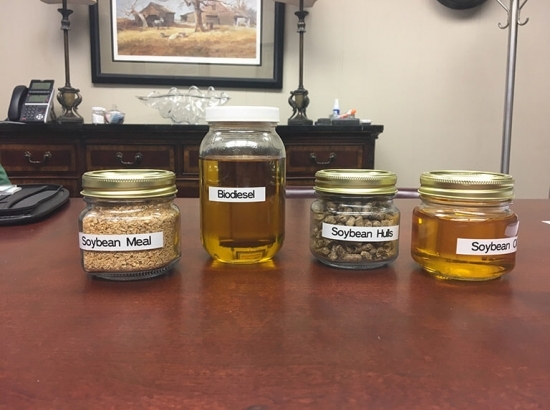 Express Biodiesel (EGB) built a new plant to produce up to 15 million gallons per year of biodiesel from locally sourced soybean oil and waste poultry processing oils. EGB is family owned and operated in Leflore County, a Persistent Poverty County in the MS Delta, a region that has suffered from extreme poverty and high unemployment for generations. When used as vehicle fuel, biodiesel produces significantly lower emissions than petroleum diesel. The Jones County School District (JCSD) is constructing a new K-12 public school located in rural Trenton, NC. The JCSD serves approximately 720 students, 79% of whom received free or reduced lunch and 57% of whom are minorities. The JCSD struggled to maintain and operate their aging education facilities, resulting in a financial drain on already limited resources for this rural community and forcing students to attend schools in poor physical condition. 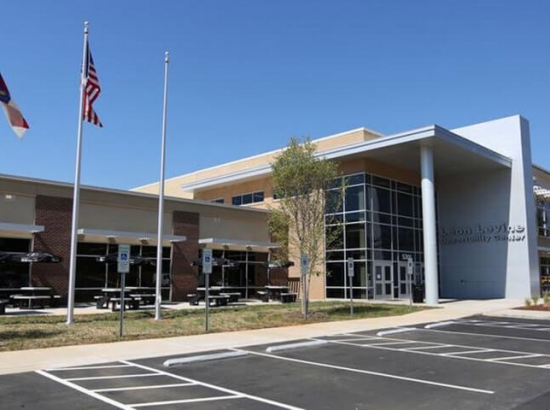 The new K-12 public school is designed to exceed LEED platinum standards, will be one of the “greenest” school buildings in the U.S., and will save the JCSD thousands per year in operating costs. 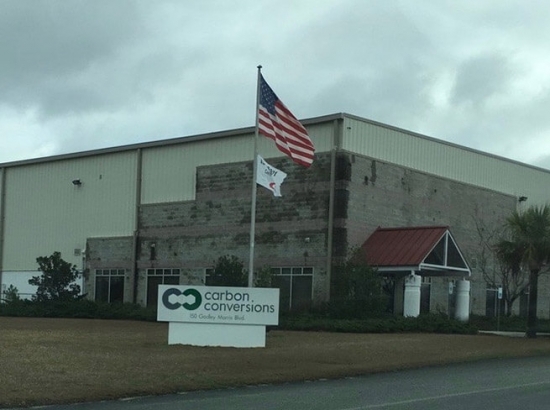 Carbon Conversions (CCI) is the only commercially viable recycler of carbon fiber in the U.S. CCI creates vital jobs for Lake City, SC, a region which faced 20.7% employment. Due to its strength and light weight, carbon fiber is increasingly replacing metals in the aircraft and automotive industries. There are currently few options for recycling carbon scrap, so it frequently piles up in storage facilities or landfills. Recycling carbon fiber uses 95% less energy and generates 95% less greenhouse gas emissions compared to manufacturing virgin carbon fiber from petrochemicals. 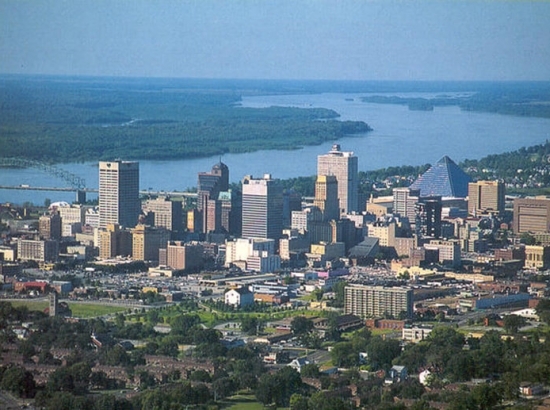 PeroxyChem’s flagship large scale facility will produce an innovative peracetic-acid based wastewater treatment product, VigorOx WWT II, for the city of Memphis and surrounding communities. VigorOX replaces chlorine gas, a common wastewater treatment chemical which is highly toxic to both humans and aquatic life. This cost-effective solution can help cash-strapped cities across the nation that are struggling with the need to replace chlorination systems. EnviraPAC constructed their first commercial scale manufacturing plant in a rural community with high unemployment and poverty rates. 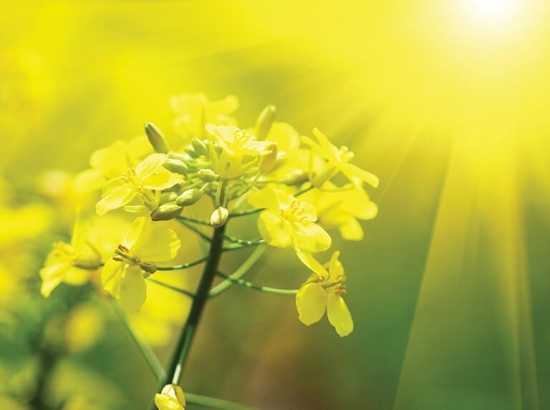 EnviraPAC developed a biomass-based, renewable substitute for carbon black, a petroleum-based carbon filler used by the rubber and plastics industries. EnviraPAC’s biomass-based alternative will offset approximately five tons of carbon dioxide for every ton of carbon powder it supplies to the market. Husqvarna Group expanded and modernized its plastics components manufacturing facility located in a rural low income community in Nashville, Arkansas. This included a solar power generation plant of 1.3 MW that significantly reduced the CO2 footprint of the facility. Nemak is a manufacturer of lightweight fuel-efficient auto parts. Nemak’s older plant used obsolete technology and was forced to close a year earlier. Nemak wanted to reopen and modernize the plant as well as reduce air emissions. Nemak is the second largest employer in a rural community that has experienced thousands of job losses in the textile industry and suffered from high unemployment. 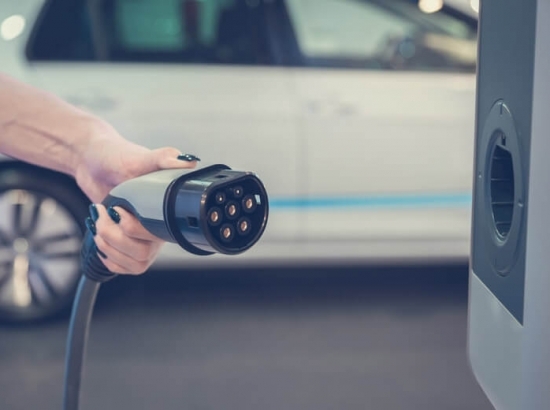 95% of the aluminum raw material used by Nemak is recycled and the company is expanding its production of electric vehicle components. Euro USA manufactures steel laminations for high-efficiency motors used in a variety of products, including electric vehicles. Expansion of the facility increased the number of high-quality manufacturing jobs in a severely distressed rural community which had high poverty, low incomes and high unemployment. 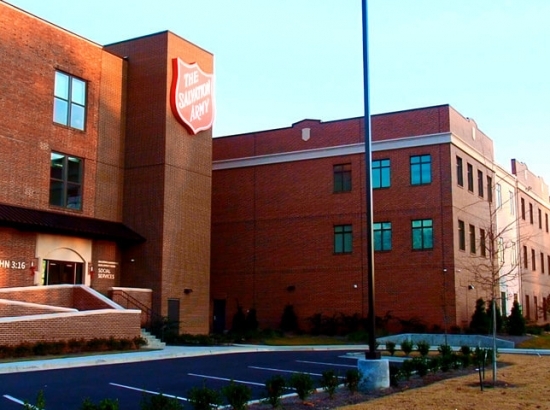 The Salvation Army of Birmingham (SA) constructed a new Center of Hope to expand their service offerings, including emergency and transitional housing, workforce development, education services, life skills training career center including GEDs, meal services, and an administration building. Over 13,000 people benefit from SA’s services annually and 100% of these are low‐income individuals. SA’s operations divert thousands of tons of waste per year from landfills, including recycling about 2.8mm pieces per year of various consumer goods. The Center also incorporated numerous LEED efficiency features. Knauf, a manufacturer of insulation to increase energy efficiency, expanded their existing manufacturing facility to meet increased demand. Lanett is a rural community which suffered from high unemployment and thousands of job losses due to the decline of the U.S. textile industry. Knauf’s fiberglass insulation is manufactured with about 50% recycled glass content and their unique biomass-based ECOSE technology eliminates the use of formaldehyde and phenol, significantly improving indoor air quality (benefiting consumers) while also reducing manufacturing plant emissions (benefiting employees and the local community). 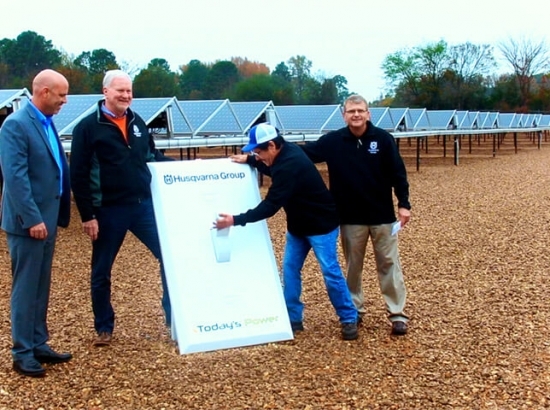 NC Renewable Power (NCRP) retrofit a dormant coal-fired power plant to a 25MW renewable energy power plant utilizing locally sourced poultry litter and wood waste. The NCRP plant is located in rural Robeson County, one of NC’s poorest areas and a region dominated by large scale poultry production. Water runoff from poultry litter pollutes local waterways. NCRP’s use of poultry litter helps local farmers and removes a significant amount of poultry litter from the community. 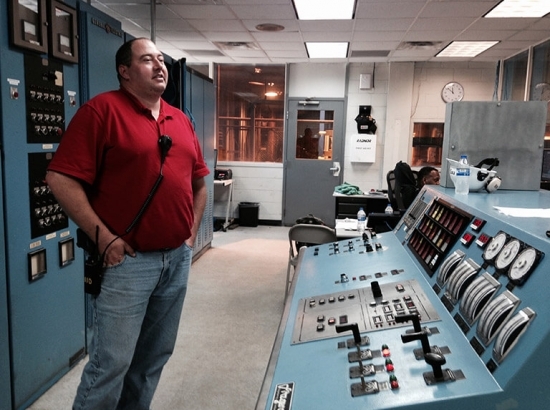 NCRP is only the second utility scale power plant in the U.S. utilizing a high percentage of poultry litter. Lextran, an affiliate of the public transit authority of the Lexington area, consolidated its operational and administration services into one location to include a new LEED silver certified corporate headquarters. The new facility consolidated all operations into one location, increased bus maintenance bays, and provided a compressed natural gas (CNG) fueling station. The Project provides more efficient public transportation services to almost 5 million riders per year, approximately 68% of whom have yearly household income below $20,000. 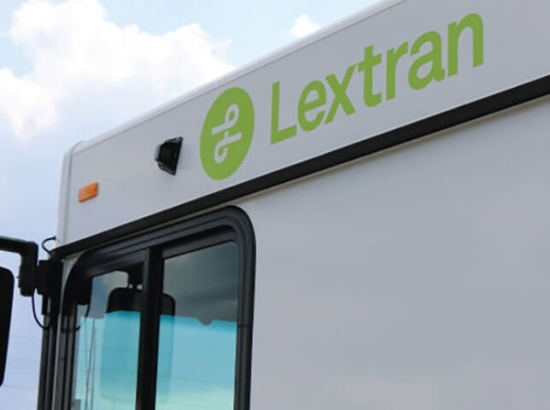 Additionally, the new facility hastened the conversion of Lextran’s bus fleet from diesel to natural gas, reducing harmful emissions. 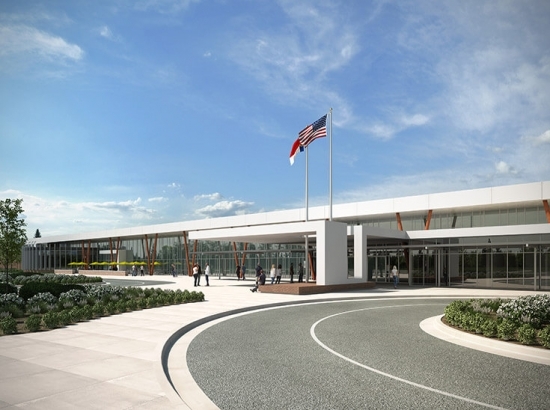 Goodwill Industries of Southern Piedmont (GISP) constructed a new LEED Silver certified non-profit community center, the Goodwill Opportunity Campus (Campus). The new Campus enabled GISP to expand their services by over 65%, including job training. 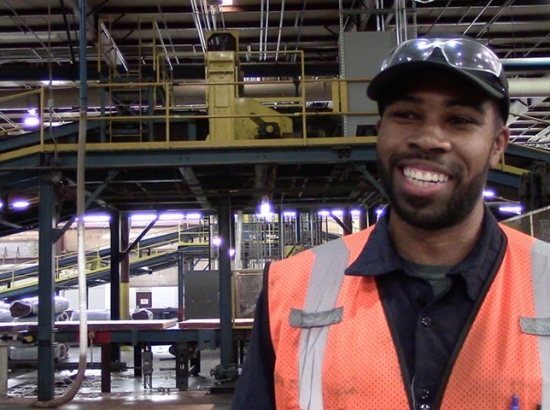 GISP provides services to over 15,000 individuals per year, with over 1,800 being connected with new jobs annually. GISP recycles and diverts millions of pounds of consumer goods and electronics from local landfills annually. 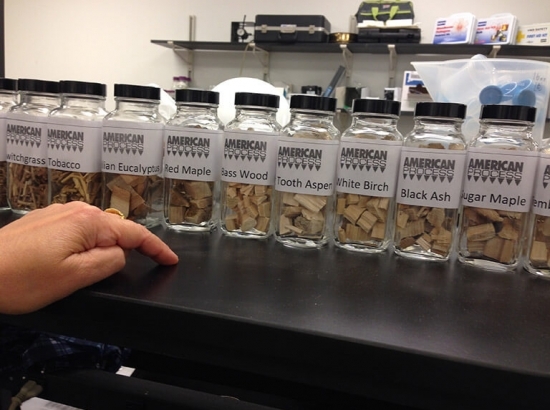 American Process (API) is a biomass research, development and demonstration facility located in an economically-depressed rural community with high unemployment. 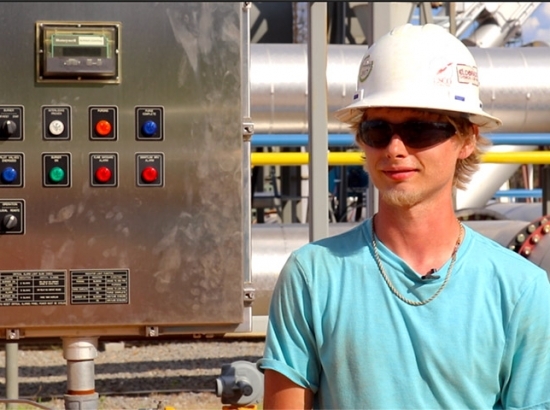 API provides high quality skilled jobs to the predominantly blue-collar local workforce. API’s proprietary process cost-effectively breaks down biomass into cellulosic sugar for the production of bio-fuels and bio-chemicals and nanocellulose. Nanocellulose is an incredibly versatile material that could replace a variety of petroleum-derived plastics with biomass, including those used in paints, cosmetics, construction materials and auto/aircraft parts. Fiberstar utilizes citrus waste to manufacture natural, healthy food ingredients using their proprietary, patented-process. The facility is located in Hendry County, a rural area that consistently has one of the highest unemployment rates in FL. Fiberstar’s products are utilized in food production to improve health, quality and cost savings. The products are produced from citrus-based waste generated during orange juice manufacturing. Fiberstar’s purchase of the waste provides a valuable additional revenue stream for the local citrus industry, a major employer in the region, that has suffered due to a bacterial disease affecting Florida’s citrus trees. 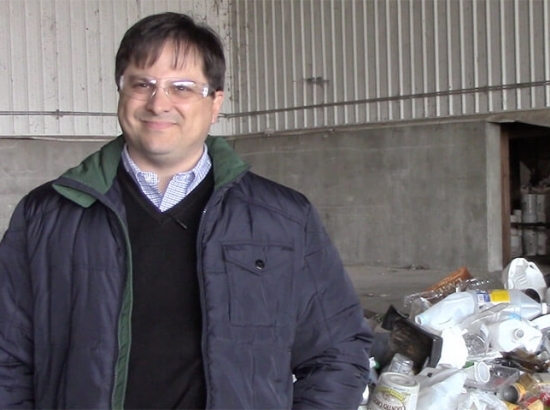 Synergy reopened and modernized an shuttered recycling facility to provide 1) municipal waste recycling, and 2) ethanol produced from expired sugar-based beverages, such as soft drinks and alcohol. Synergy is located in a rural low-income community with very high unemployment, and the closure of several major employers. 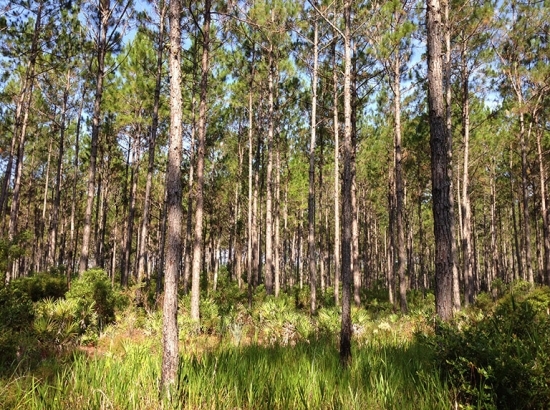 Lyme purchased thousands of acres of timberland in rural Dixie County, Florida and added environmentally-beneficial working forest conservation easements (WFCEs). The WFCEs permanently protect the land from development and ensure that it continues to be a productive, working forest supporting local jobs, and providing vital product to local mills. Lyme’s socially responsible approach includes certified sustainable forestry practices and fair logger contracts. 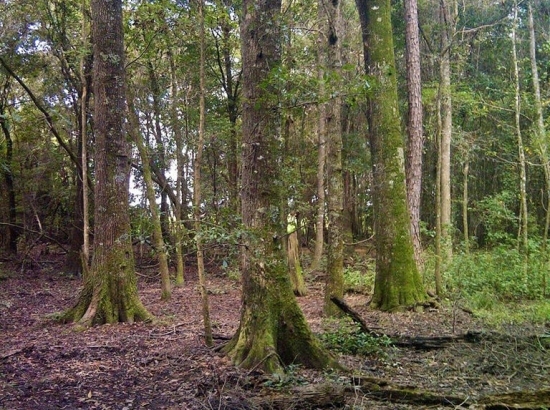 The project’s location preserves a continuous conservation corridor of 196,000 acres, protecting regional ecosystems. 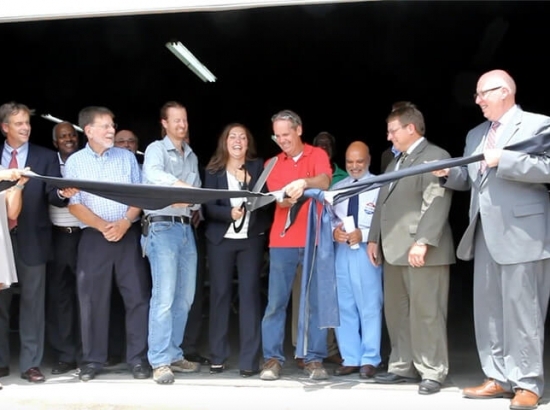 Recleim developed the U.S.’s first state-of-the-art appliance recycling facility. Recleim is located in the small town of Graniteville, SC, which was devastated by a 2005 train derailment. The derailment resulted in 9 fatalities, 60 serious injuries, and bankruptcy of the town’s primary employer, leading to a loss of 1,500 local jobs. 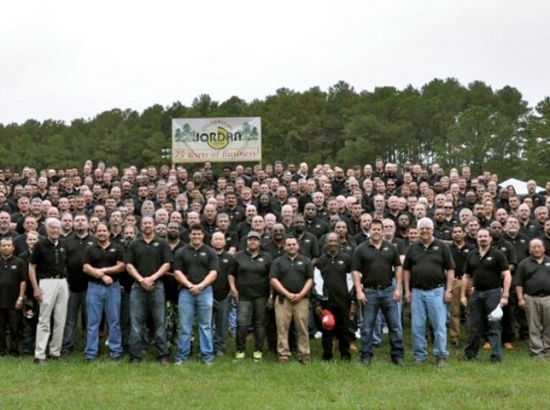 Graniteville was still trying to recover and Recleim, as the first major employer to occupy the accident site since the derailment, provided a symbol of hope and recovery. The facility recycles tens of thousands of tons of appliances annually, with a particular focus on refrigerators. 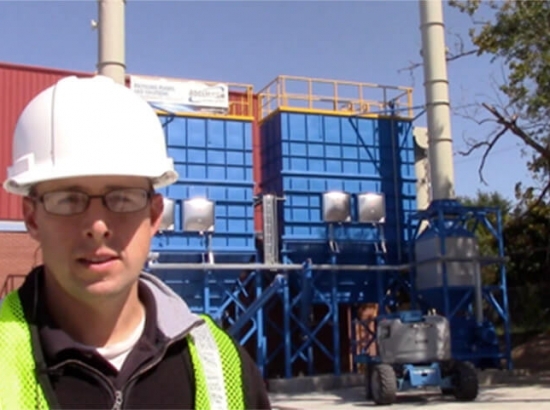 Zilkha manufactures a patented, next generation “wood pellet for baseload renewable energy generation. Zilkha purchased an abandoned traditional wood pellet facility out of bankruptcy in a rural economically depressed community. Zilkha renovated the existing plant and created skilled jobs in a county with high unemployment. 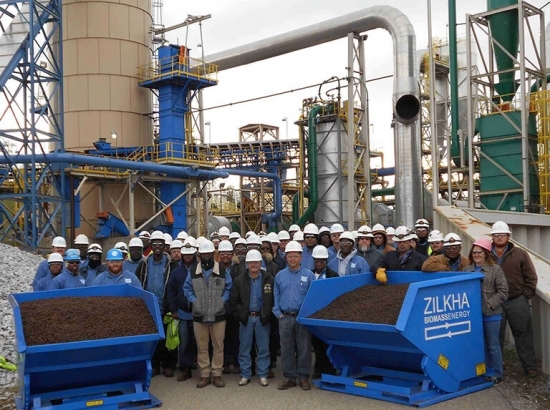 Zilkha’s wood pellets replace coal in power plants without requiring expensive retrofits, providing a cleaner, renewable alternative to coal while reducing air and water pollution. 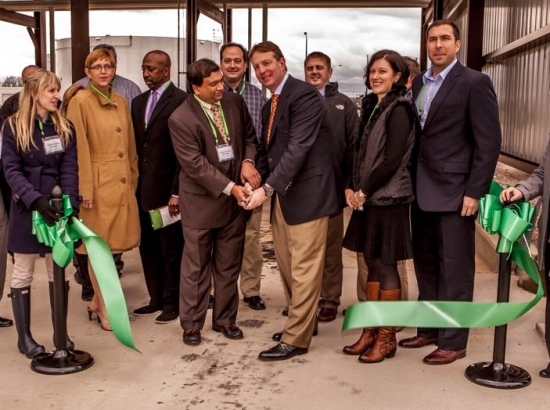 Blendstar constructed a new biofuel transload terminal in a low-income community in Birmingham, AL. The terminal provides efficient and cost-effective distribution of alternative fuels and is vital for the industry, providing a lower cost structure, promoting more domestic production, and reducing the potential for foreign biofuels to enter the market. 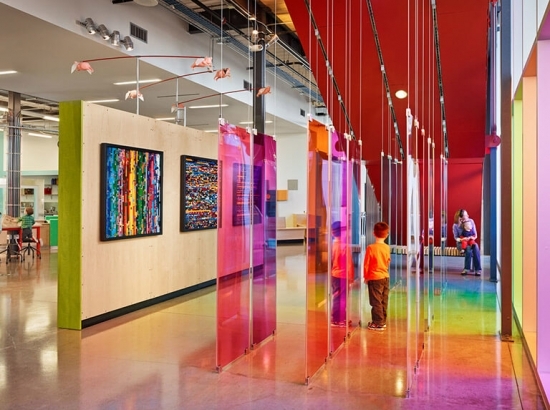 Thinkery is a non-profit LEED Silver educational museum for children. ACM offers “Open Door Access” providing free admission to anyone regardless of their ability to pay. The Thinkery includes numerous education programs addressing environmental sustainability, such as water and energy conservation. The facility includes exhibit galleries on green values, recycling, use of repurposed materials and locally grown / sourced food. Danimer is an innovative manufacturer of sustainable, renewable plastic products, primarily for the consumer food packaging industry. 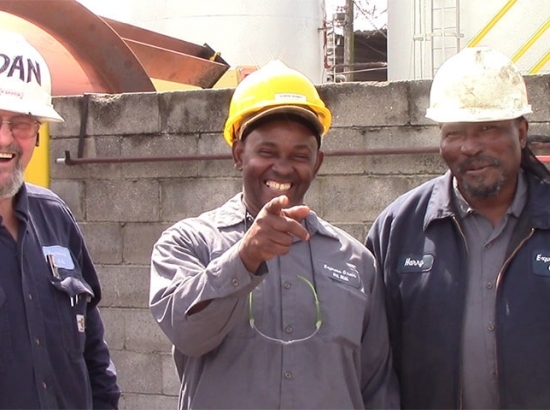 Danimer provides skilled jobs in a rural, economically depressed community. Traditional plastic products are derived from petroleum. Danimer’s renewable and sustainable bioplastics are biodegradable and/or compostable, reducing landfill waste and pollution, particularly for low value, single use plastic items such as drinking straws and snack chip bags. Danimer products are also safer, healthier non-toxic alternatives for coatings on beverage and edible products containers. Gulf Coast Agricultural and Seafood Co-Op (GCASC), is a non-profit first-of-its-kind facility turning seafood processing waste into fertilizer. 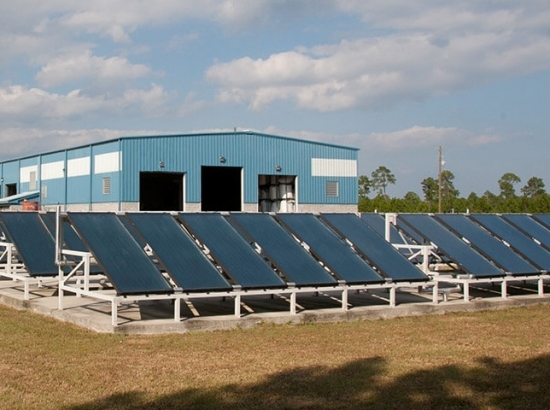 The innovative LEED Gold plant is powered by self-generated methane biogas and solar energy. The Co-Op was formed by 23 local shrimp and crab companies having difficulty disposing of their seafood processing waste after their previous facility was destroyed by Hurricane Katrina. As a result, Co-Op members were forced to pay high fees to haul waste 50 miles, burdening the Co-Op members, many of whom were also struggling due to the 2010 Gulf Oil Spill. The new facility provided Co-Op members with a cost effective and eco-friendly solution. 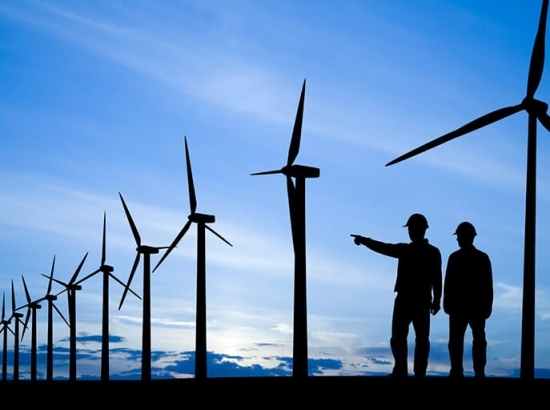 Broadwind Energy’s Abilene facility manufactures and repairs various energy industry components and equipment, primarily gearboxes and towers for the wind industry. Broadwind is a US-based energy and infrastructure-focused company with hundreds of employees that supports the need for domestic renewable energy. The Abilene facility provides a valuable additional revenue stream for the company, strengthening their product and service offerings. The project helped to support local economic development goals of establishing Abilene as a hub for the wind industry. 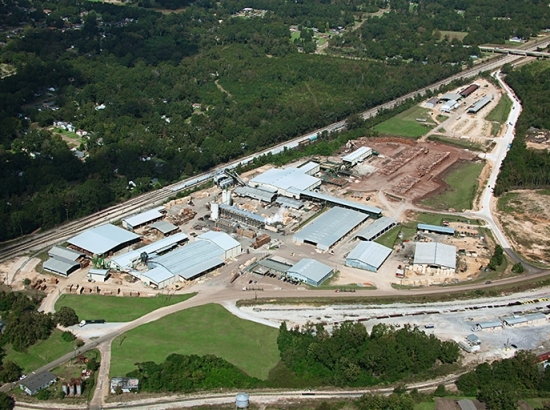 Rex Lumber is a family owned and operated lumber company which purchased and renovated a closed lumber mill. The mill closure had a significant impact on this small, rural community, including the loss of 150 jobs. 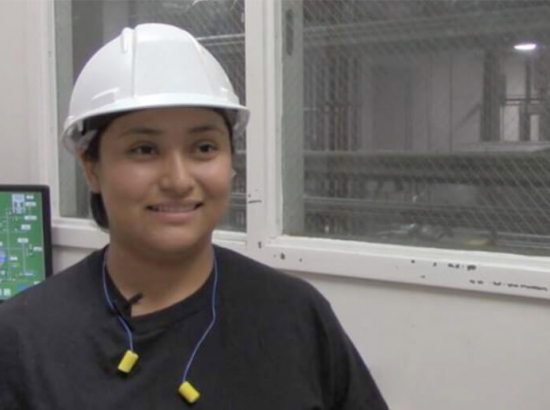 The new, majority women owners modernized the mill, introduced sustainable forestry practices to their supply chain, implemented efficiency improvements that reduced harmful air emissions by 40%, and increased yield-per-tree to industry-leading levels.